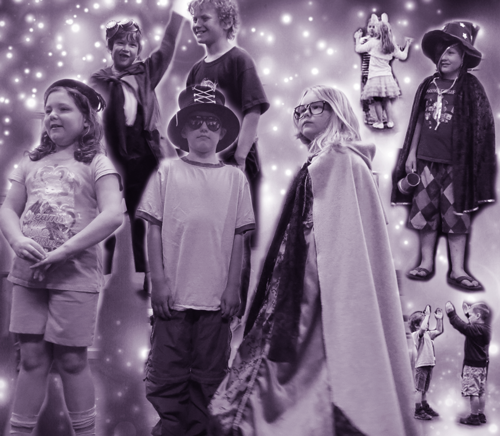 Week-long camp of theatre games, storytelling, imagination, and movement will have kids collaborating to create a fun and engaging performance to share with parents and friends. Tuition due on or before the first day of class. Payment Plans Available. Ty Molbak is currently a BFA actor at Mason Gross School of the Arts at Rutgers University. He previously studied film production at Loyola Marymount University’s School of Film and Television. Ty has written and directed five short films including “Something Yellow,” recently acquired by IndieFlix, and “Glass,” nominated for both Best Cinematography and Best Production Design at Film Outside the Frame. Select theater credits include “Twelfth Night” (Duke Orsino), “A Midsummer Night’s Dream” (Oberon), “Gloria” (Dean), "Emperor of the Moon: A Farce" (Don Charmante), "Fool for Love" (Eddie), and "The Cider House Rules" (Homer Wells). Before film and theater, Ty studied ballet for six years and has danced lead roles with the New Orleans Ballet Theater, Whidbey Island Dance Theater (Clinton, Washington), and South Bay Ballet (Torrance, CA).